Veterinary Investigation Officer at APHA Penrith. Chair of the APHA Wildlife Expert Group and Diseases of Wildlife Scheme. 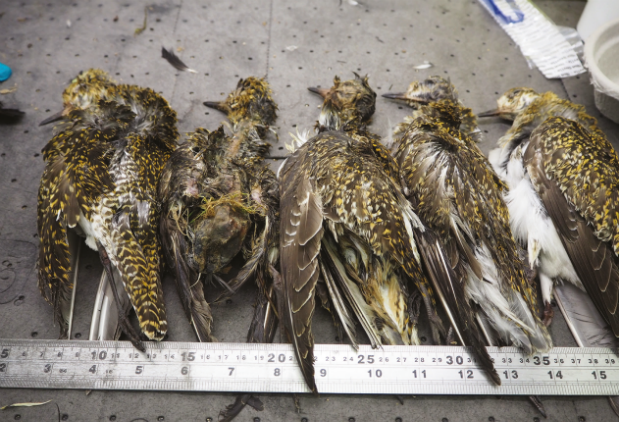 Chris Nichols and Paul Duff blog about a seemingly anachronous topic given the recent scorching weather conditions: mass wildlife deaths associated with harsh winter weather. 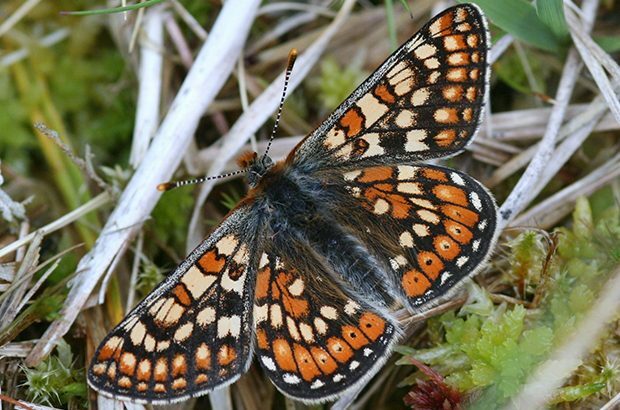 Paul Duff, APHA Veterinary Investigation Officer, talks about how he volunteered to help Butterfly Conservation in their project to save the marsh fritillary butterfly in Northern England.